Contrary to what our ancestors believed in, overly done and complex décor is definitely not in. Today, less is more and minimalist home décor emphasizes decorating with minimum effort to maximize sophistication. 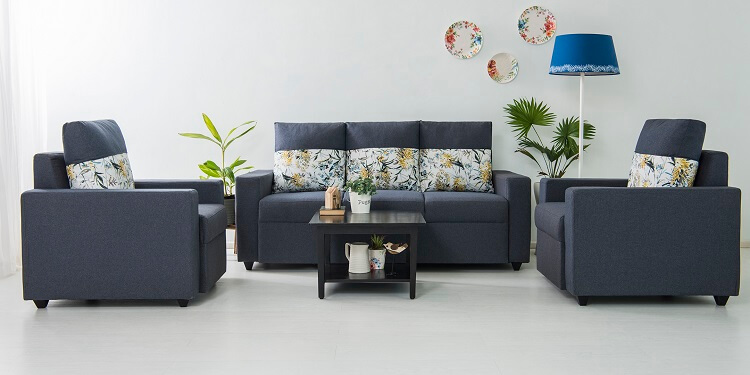 With sleek, simple and angular elements combined with neutral colours, minimalist home décor is easy to maintain, while adding to the opulence of your home. 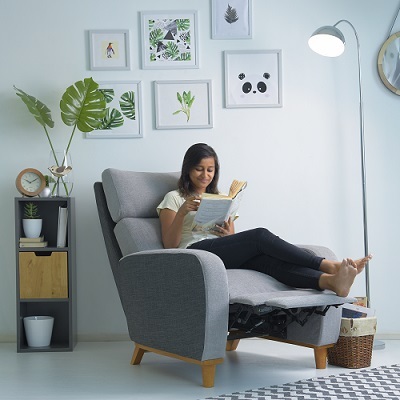 There are so many ways to go about with nailing the minimalist home décor look, and with each passing day more ideas pop up due to how much it is in demand. Being one of the most popular themes for contemporary homes, minimalism is trending all around the globe. Here are some simple, hassle-free ways to achieve this look. You can thank us later! The minimalist look thrives on simplicity and de-cluttering. It is important to ensure that unnecessary pieces of décor are removed. And this process must be repeated on a regular basis to ensure that clutter isn’t gathered. Be it the design or the colours, neutral is the way to go. Who doesn’t love a simple colour palette? Minimalism thrives on primarily on clean whites and off-white. Other colours such as black, brown, golden and silver also work very well with the look. 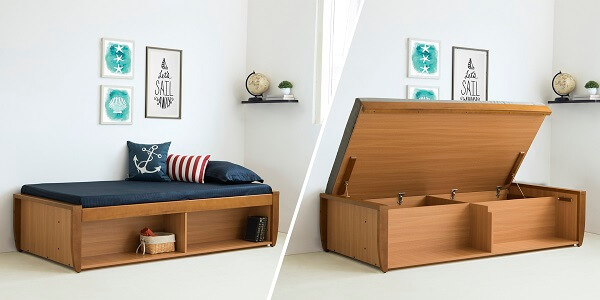 Furniture that doubles up as storage space reduces the need for more furniture. This adds to the minimalist aura, due to the simplicity and the added space factor. 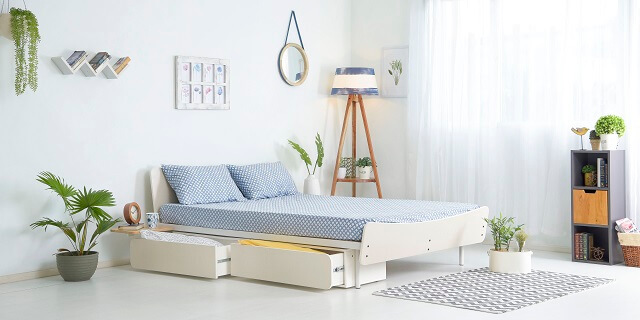 Minimalistic furniture with storage is the way to go while nailing this look! 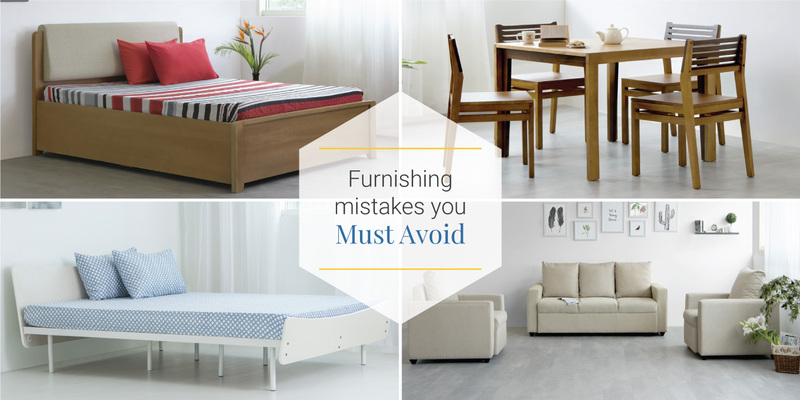 One major determining factor about minimalistic furniture are its angles. Usually, sleek, straight and angular, the minimalist décor thrives on angles as opposed to curved and rounded designs and edges. They are clean, crisp and contemporary. Minimalistic furniture, although simple emphasizes on the glam, glam and more glam. Opulent and chic furniture is a must to create that luxury factor. And investing in that one piece of glamorous furniture could do the trick. 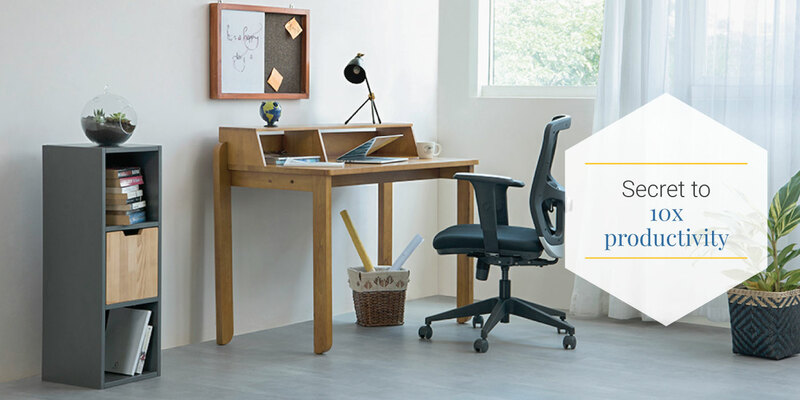 Who doesn’t love a space that is cosy and handy? Making the space functional while keeping it simple is the core thought behind minimalism. Build the space around the main furniture (eg: sofa) as the focal point and you’d never go wrong. Minimalism isn’t about eliminating accessories. It is about blending in all the necessities to create a simplistic look. Don’t skimp on essentials such as wall art, rugs, shelves, cushions and plants. Just ensure that they complement each other. The right lighting changes the ambience of any room by a large margin. When it comes to minimalist décor, lighting comes with umpteen options. From quirky fairy lights to geometric lights, contemporary lighting plays a key role in shaping the space. Nothing says simplicity like natural elements. Indoor potted plants in the form of succulents, creepers and flowering plants add a refreshing feel to any space while keeping it simple. 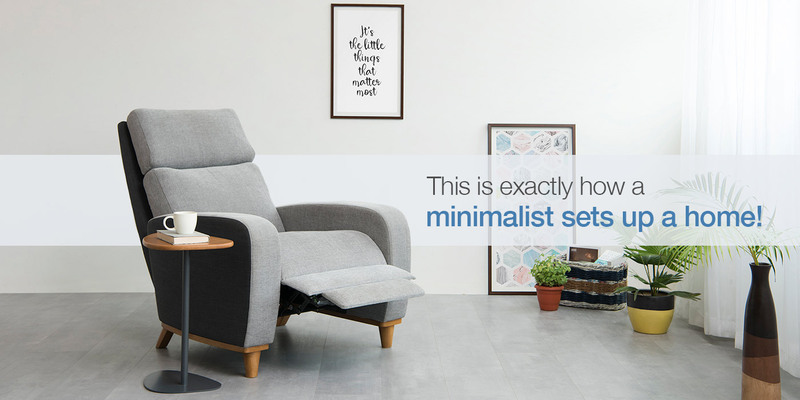 It is perhaps the easiest way to add minimalism to a room. Although minimalism thrives on keeping it simple, it works well when you incorporate unique elements to the space. It can be in the form of furniture, décor or a pop of colour, as long as it blends effortlessly with the overall look and feel of the room. So keep calm, and get that minimalist décor going on!